Amazon is already a go-to website for saving money, especially if you’re a Prime member (that free, two-day shipping is dangerous). But the deals get even sweeter every year when July rolls around. 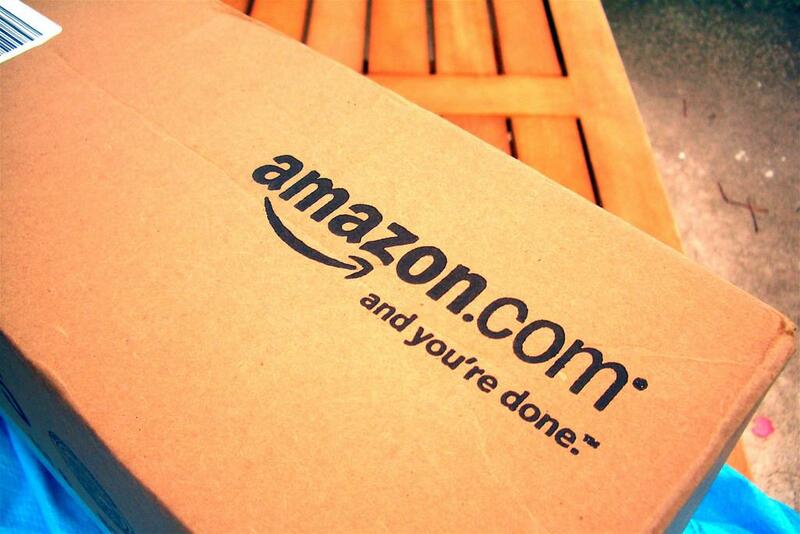 That’s right — we’re talking about Amazon Prime Day. This year, Amazon is offering more than 1 million deals over the course of 36 hours for Prime members in 17 countries, plus even more money-saving opportunities in advance of the July 16 event (AKA right now). 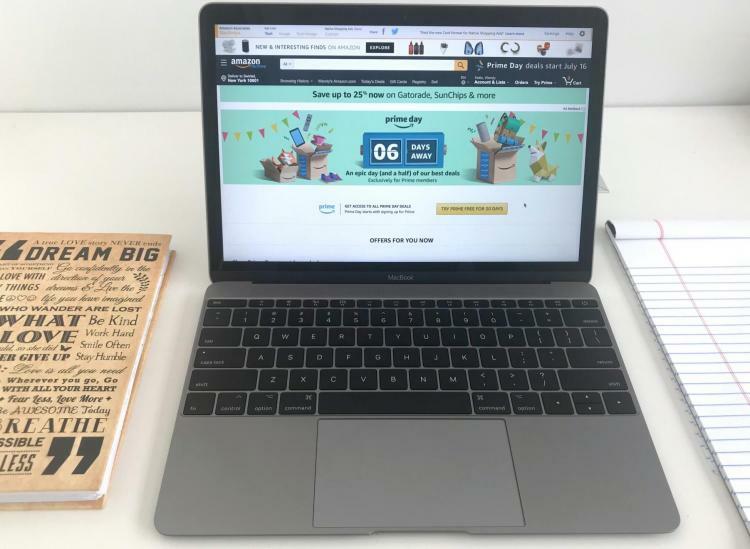 The epic day and a half of deals can help you stock up on all the gadgets, subscriptions and more that help you live your best life. And even though the holiday season is five months away, it doesn’t hurt to grab those gifts for loved ones now and save some cash in the process. Don’t have an Amazon Prime membership? Sign up now for a 30-day free trial of Amazon Prime to get in on the action ASAP. Here are some of the biggest, money-saving Amazon Prime Day deals that you definitely won’t want to miss. Grocery shopping just got easier (and cheaper). 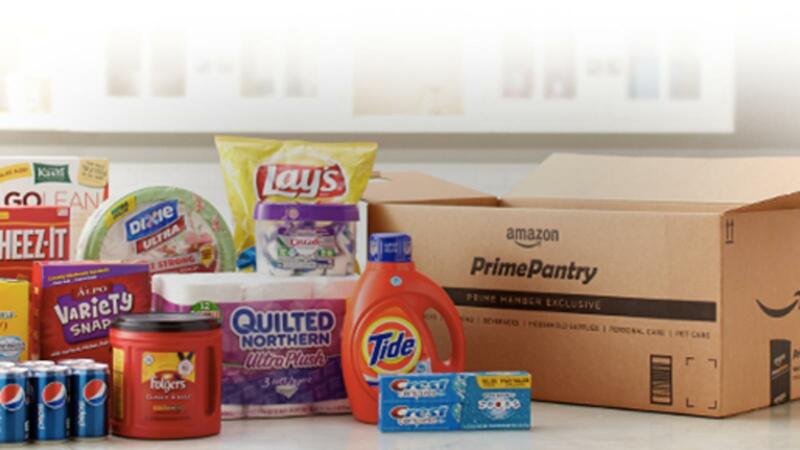 Sign up for a free trial of Amazon’s Prime Pantry now through July 17 at 5 p.m. PDT and receive $10 off your purchase of $40 or more. Make a delicious meal at home for less when you sign up for Amazon Fresh now through July 17 at 5 p.m. PDT. You’ll save $30 on your first order when you use the code 30FRESH. Jam out to your favorite songs on the cheap when you sign up for Amazon Music now through July 17 at 5 p.m. PDT. You’ll get four months of the streaming service for just 99 cents per month. Tip: Save even more by signing up for a 30-day free trial first! Make your commute more enjoyable by signing up for Amazon Audible now through July 17 at 5 p.m. PDT. You can save up to 66 percent on three months of the audiobook service. Who doesn’t want to be swept away by a love story this summer? The newest addition to the Alexa family, Amazon Echo Show is 44 percent off for Prime members now through July 16 at 5 p.m. PDT. It might just make the perfect gift for your parents! Enjoy hundreds of hours of free gameplay with Amazon Twitch Prime when you sign up now through July 17 at 5 p.m. PDT. Gamers will also receive exclusive in-game loot for select titles. Still in school? Save even more when you sign up for Amazon Prime Student now through July 17 at 5 p.m. PDT. 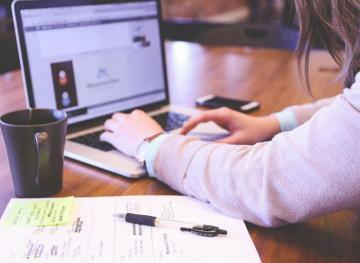 You’ll receive 50 percent off a six-month trial of the service, which could seriously help you out during the fall semester. Read more this summer when you sign up for Amazon Kindle Unlimited now through July 17 at 5 p.m. PDT. 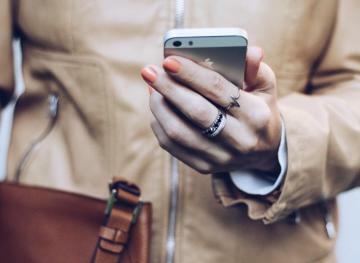 You’ll receive three months of the service for just 99 cents per month, which is usually a $30 value. Got a little one at home? Get a three-month, pre-paid plan of Amazon FreeTime Unlimited for just $2.99 when you sign up now through July 17 at 5 p.m. PDT. Amazon Prime members can save even more at Whole Foods this Prime Day, too. Starting July 11 through July 17, members can get $10 and $20 credits, steep discounts and more to be used on products and services offered throughout Whole Foods. Amazon Prime Day starts July 16 at 12 p.m. PDT and ends on July 17 at 5 p.m. PDT.